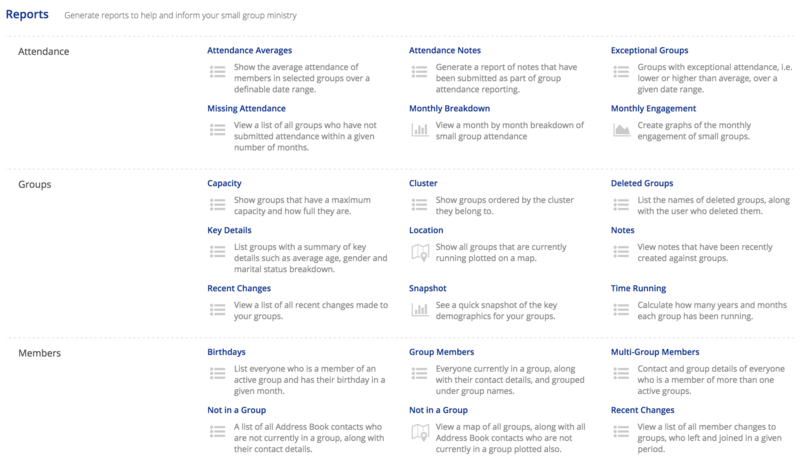 Go to "Small Groups" > "Reports" and scroll down to the Members section. Then, select the "Multi-Group Members" report. You will now see a list of church members who attend more than one small group, along with the small groups they attend. If you want to communicate with this list of people (whether by phone, email, text, or post), simply click the "Communicate" button at the top of the page.